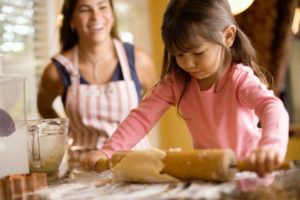 Heaven Scent Home Cleaning will create and maintain a professionally sanitized environment for our clientele, and approach each appointment with a thorough knowledge of the account’s particular requirements. Heaven Scent Home Cleaning has been proudly serving customers in the Twin Cites Metropolitan area since 1995, the founder had a vision to help busy people keep their homes tidy and with a $20.00 initial investment she has continued to expand her company. She prides herself in the ideal that hard work and good customer service pay off , she also retains her employees, which gives her customers the assurance that they are safe with her service. 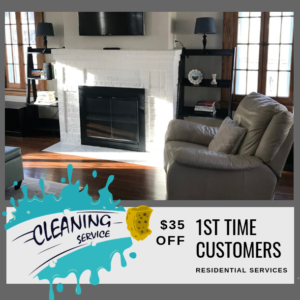 Heaven Scent Home Cleaning continues to expand its coverage areas focusing in Minneapolis, Wayzata, Edina, Minnetonka, Deephaven, Chanhassen & Bloomington, Brooklyn Park and Maple Grove and proudly services many Minneapolis & St. Paul metro area residents. 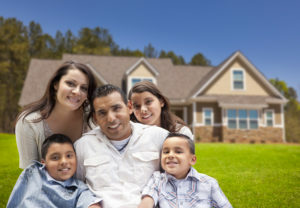 We are an owner-operated business. We are not a franchise. 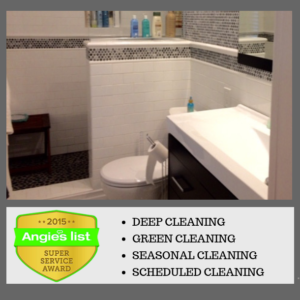 Heaven Scent Home Cleaning is a Minnesota-based company and offers consistent & professional cleaning services. 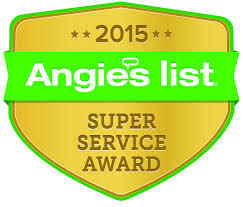 We are proud to have been recognized and honored with the Angie’s List Super Service Award in 2013 & 2015, we have served the twin cities and surrounding suburbs for over 22 years and our staff is like no other they are committed to providing outstanding service to our clients whether you are a contracted client or a one time client customer satisfaction remains our #1 goal! 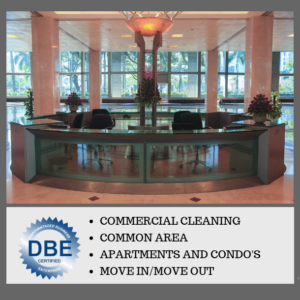 Heaven Scent Home Cleaning is a Certified DBE (Disadvantaged Business Entity).